While Europe continues to be largely hesitant, the USA and Asia are making substantial investments in emerging digital companies. Dr. Holger Schmidt warns in his guest article in the “Handelsblatt” that Europe is increasingly losing touch with this attitude. The year 2019 is still at the beginning, so it is not yet clear which trends will determine e-commerce this year. Alper Aribal therefore dares to make a forecast in the online magazine “eCommerce-Vision”. Legacy systems can significantly impede digital transformation in enterprises. But how do companies manage their IT modernization? A recent Lünendonk study provides important information. The partnership between Marks & Spencer and Ocado has caused a sensation not only in Great Britain. 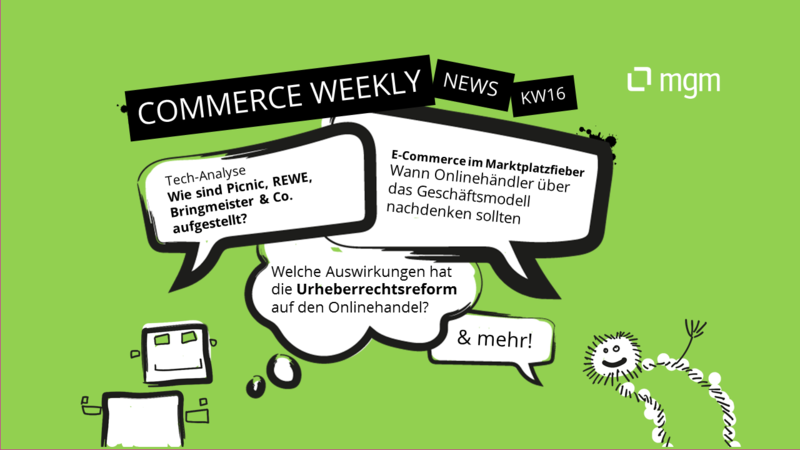 Therefore, Peer Schader also investigates in the “Supermarket Blog” what the cooperation could mean for German online grocery. Ocado is also the main topic in the current “Exchanges” podcast. 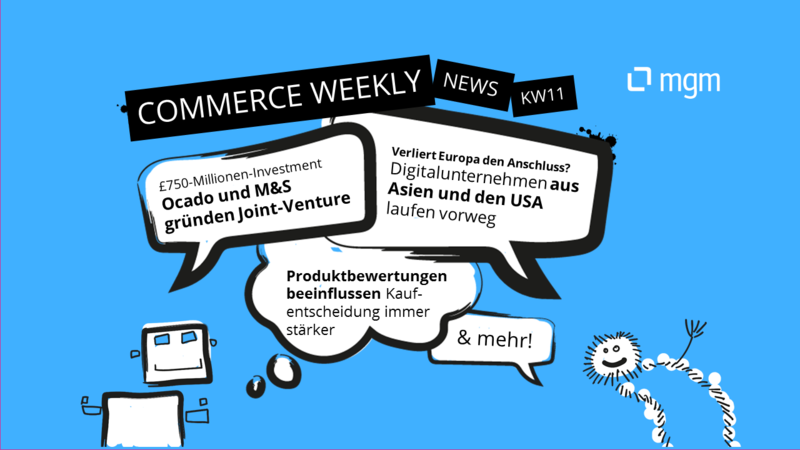 Jochen Krisch and Marcel Weiß discuss the possibilities that Ocado can open up with Marks & Spencer as a partner. Headless Commerce is one of the hottest buzzwords in e-commerce today. But what does this term mean? 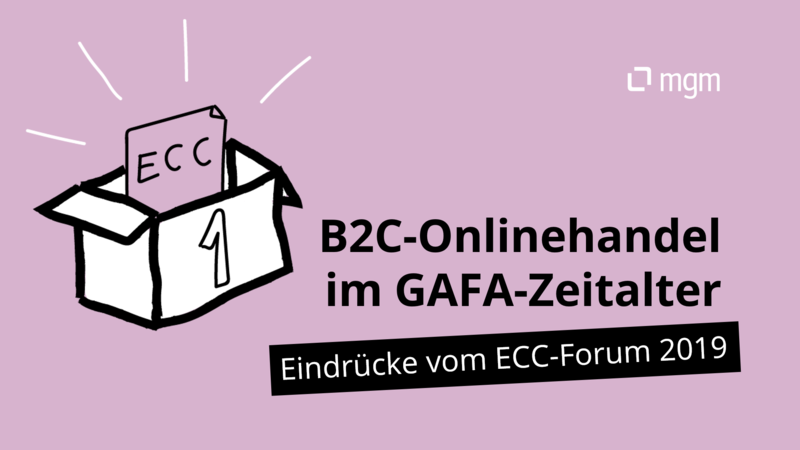 Christiane Fröhlich has investigated the trend for the magazine “Internet World Business”. How can a traditional company digitize its business and offer its customers a homogeneous experience on all relevant channels? 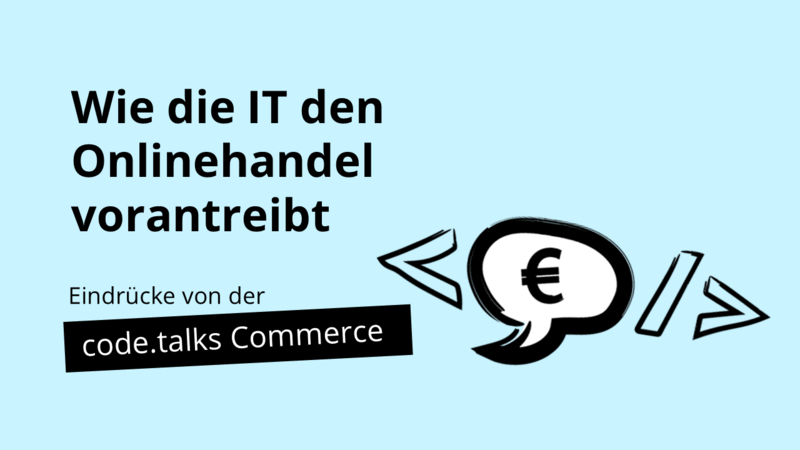 Andreas Lotz, Teamhead Marketplace Management eCommerce Europe, and Felix Jahn, Head of eCommerce Europe, give an insight into the challenges associated with this question in an interview with Alexander Otto, Head of Communications at Tradebyte. Following Germany and Great Britain, France is the third largest e-commerce market in Europe. This is one of the reasons why the neighbouring country is one of the most popular destinations for the internationalisation strategies of German retailers. In her guest article Franziska Patzer gives valuable tips for an expansion to France. Following product characteristics and price, product evaluations are the third most important criterion for purchasing decisions – and thus more important than the brand. This is the conclusion reached by the management consultancy Simon-Kucher & Partners in a recent study.